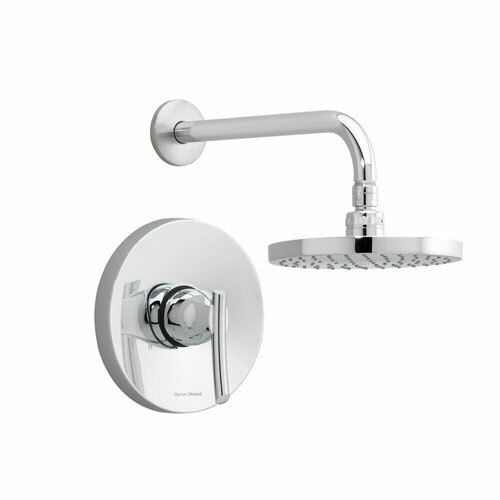 The American Standard Green Tea Shower Trim Kit in Chrome features a rain showerhead for an enjoyable bathing experience. The beautiful shapes of this unique set will enchant you and complement your bathroom decor. Item Boxed Weight: 4.75 lbs.